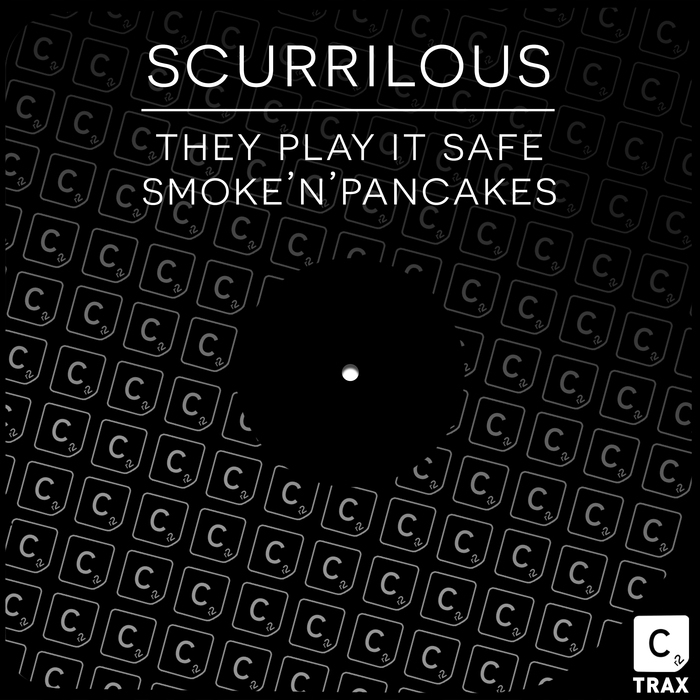 Manchester duo Scurrilous (aka Adam Bell & Andre Cornwall) have been delivering solid US-style house jams for about three years now. Self described devotees to 'the 303, 606, 808, 909' its quite clear where these guys are coming from, and these machines are all over these two new tracks. 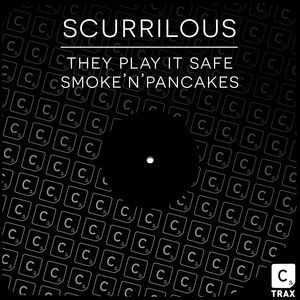 "They Play It Safe" is a tough progressive house roller, with hazy, Chi-town vocals. "Smoke n Pancakes' is edgier - all sleazy, jackin' rhythms and undulating basslines that conjure up images of hedonistic nights at the Music Box.